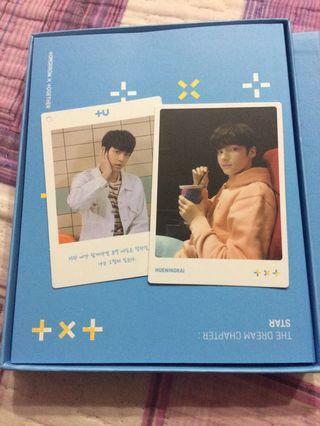 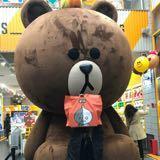 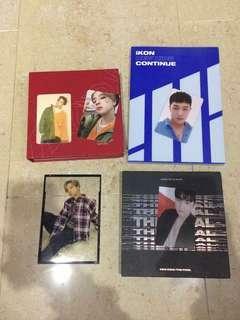 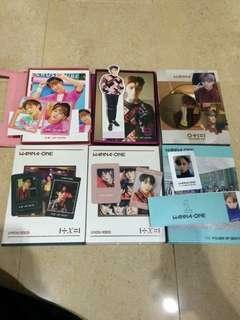 [ WTS / WTT ] wanna one - i promise you tazo day ver. 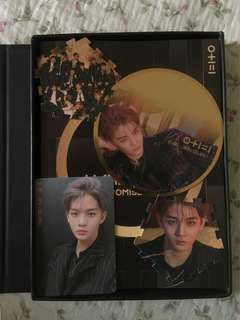 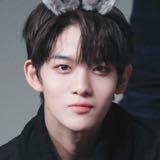 [ WTS ] WANNA ONE - I PROMISE YOU BAE JINYOUNG FULL SET NIGHT VER. 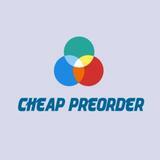 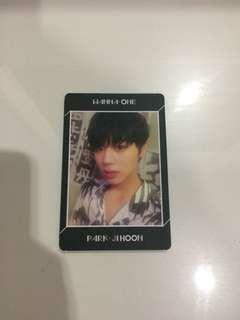 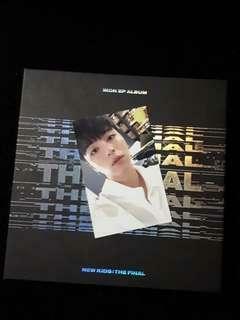 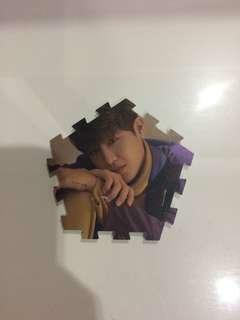 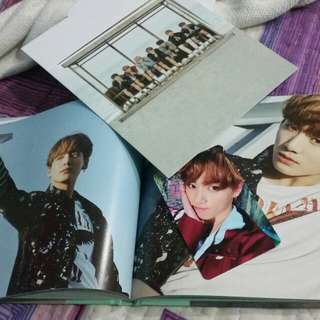 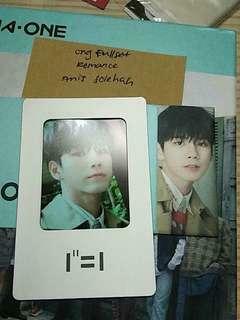 (WTT/WTS) WANNA ONE - I PROMISE YOU ALBUM DAY VER.